Fintech startup Reach, which was previously branded as “Seegnature,” has completed a $3.5-million Series A funding round led by San Francisco-headquartered venture capital firm NFX, the startup announced Monday. Gigi Levy-Weiss, a co-founder of NFX, will join Reach’s board of directors as part of the deal. Reach, which has offices in Tel Aviv and Palo Alto, California, develops a service that enables companies to conduct online meetings with clients and sign legally binding documents online. The cloud-based service features screen sharing, identity verification, video communication, documentation, and payment transfers. “The platform we have developed replaces the need for a face-to-face meetings in the business world,” Reach’s CEO, Yair Ravid, said in an interview with Calcalist. He added that the startup has more than 100 customers, including Mercedes Benz, Groupon and PwC. 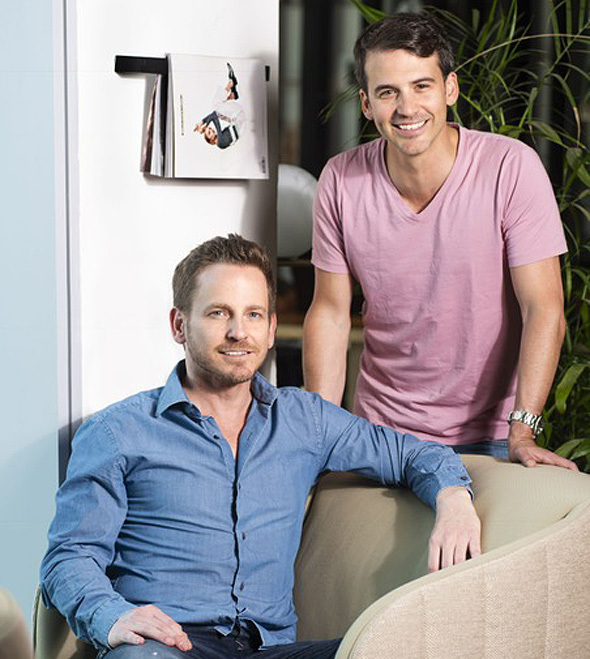 Founded in 2015 by Mr. Ravid and Dan Mano, Reach has raised a total of $5.4 million, including the latest funding round. Last year, accounting firm Deloitte selected Reach as one of six leading fintech startups. 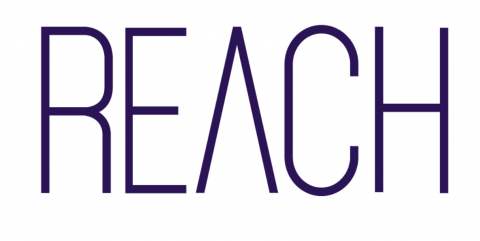 Reach said it plans to use the funding to double its workforce, expand marketing in the U.S. and open an office in San Francisco. View all posts by Hila B.